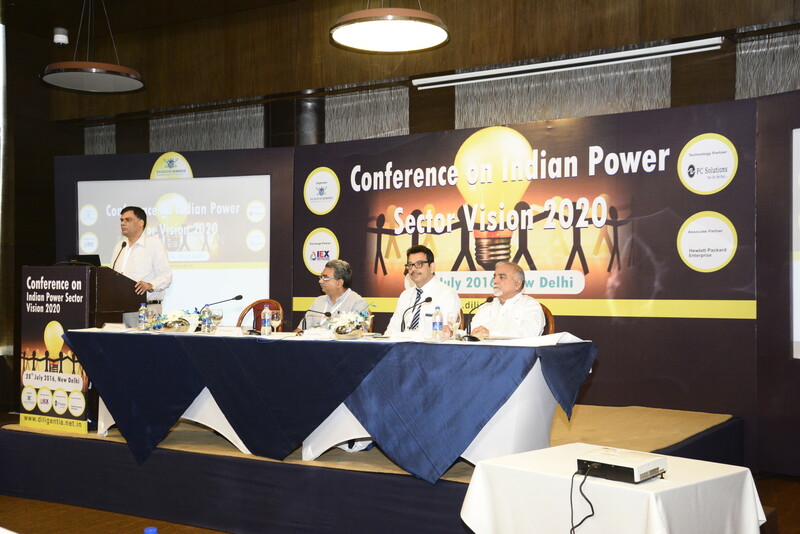 Power sector is a critical infrastructure element required for the smooth functioning of the economy. An efficient, resilient and financially sustainable power sector is essential to stimulate growth and prosperity in the state. The availability of reliable, quality and affordable power can ensure growth of all sectors of economy including agricultural, industrial and others. 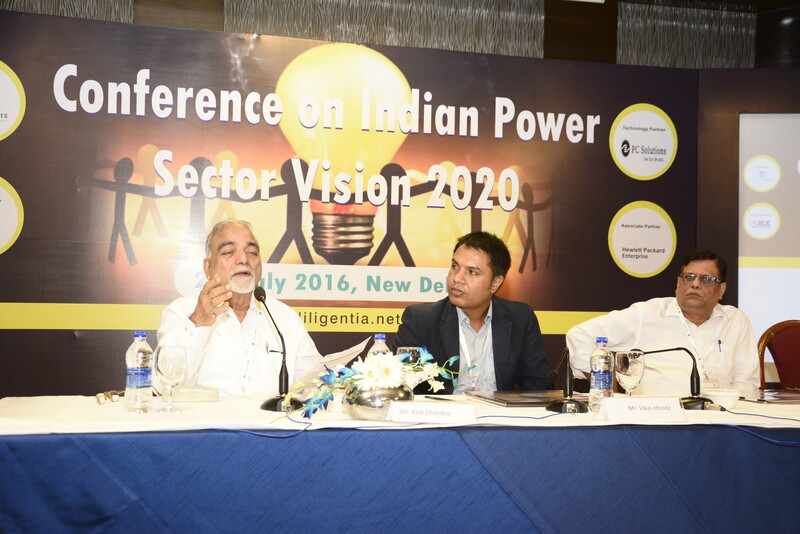 The utility electricity sector in India had an installed capacity of 302.833 GW as of 30 April 2016. Renewable Power plants constituted 28% of total installed capacity and Non-Renewable Power Plants constituted the remaining 72%. The gross electricity generated by utilities is 1,106 TWh (1,106,000 GWh) and 166 TWh by captive power plants during the 2014-15 fiscal. The gross electricity generation includes auxiliary power consumption of power generation plants. India became the world's third largest producer of electricity in the year 2013 with 4.8% global share in electricity generation surpassing Japan and Russia. However the calendar year 2016 started with steep fall in the international price of energy commodities such as coal, diesel oil, naphtha, bunker fuel and LNG which are used in electricity generation in India. Earlier many of the power stations which are using fuels other than coal are unable to operate due to high cost of LNG and petro products. This situation has changed due to glut in petroleum products globally. The prices are falling to such an extent that these fuels have become cheaper to give competition for pit head coal based power generators. Many of the stranded gas and liquid fuel based power stations would be competing with indigenous coal based power stations in an electricity market where demand growth is not encouraging. All the segments of the electricity sector such as fuel suppliers, fuel transporters(railways, harbours, pipelines, etc. 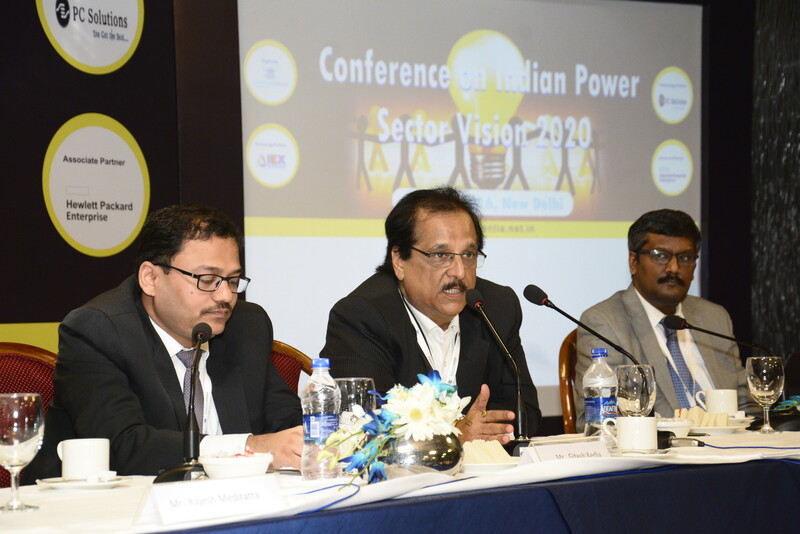 ), Electricity generators, electricity transmission companies and distribution companies would be facing severe competition to cut down the prices and improve their operating efficiency in a final consumer dictated market If Discoms, keep on charging exorbitant tariffs to bulk consumers, they would be opting for solar / wind power plants or take over an existing power plant to meet their captive consumption. Due to tepid growth in electricity consumption, coal stocks are continuously building up at power stations as well as coal mines. 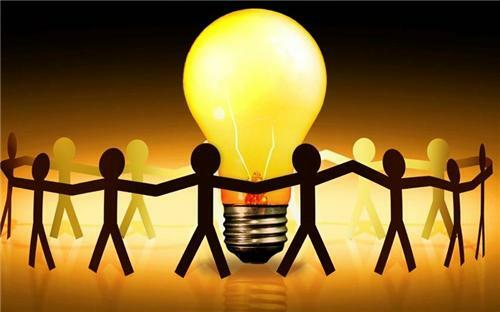 In order to address the lack of adequate electricity availability to all the people in the country, Government of India has launched a scheme called "Power for All". This scheme will ensure that there is 24/7 continuous electricity supply provided to all households, industries and commercial establishments by creating and improving necessary infrastructure. It's a joint collaboration of centre with states to share funding and create overall economic growth. Currently 17 states have joined the scheme. A need to analyse the recent trends and development of the Indian Power Sector and also to ponder over the current state and future outlook of the same by hearing out the perspective of the Government, Private companies and other major stakeholders was felt ,thus Diligentia through its proactive approach is providing a platform to the key players to share their views on important issues like Power Market Outlook for upto 3-5 years :whether low price will continue to prevail in short to medium term, Consumer shift to power purchase through open access, Carriage and Content separation mechanism in distribution segment - need of the hour. 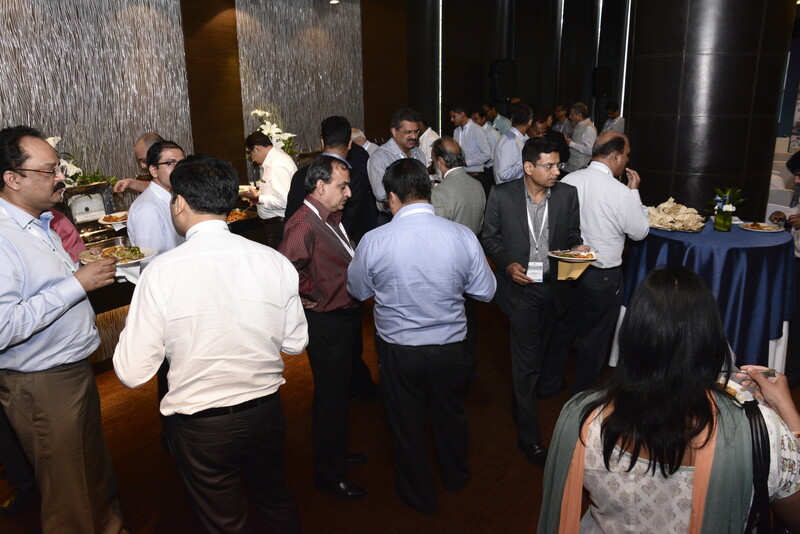 IEX is India's premier power trading platform. Providing a transparent, neutral, demutualized and automated platform for physical delivery of electricity, IEX enables efficient price discovery and price risk management for participants of the electricity market, including industries eligible for open access. Today, about 4000 participants across utilities from 29 States, 5 Union Territories (UTs), 1000+ private generators (both commercial and renewable energy) and more than 3000 open access consumers are leveraging the Exchange platform to manage their power portfolio in the most competitive and reliable way. PC Solutions has established itself as a premier IT service provider for over two decades to a diverse portfolio of domestic and global clients. We provide end-to-end IT services and solutions by integrating multiple complex technologies offered by leading IT companies through strategic partnerships. Our solutions and services have been a part of success stories in the most challenging industry verticals such as BFSI, Telecommunication, Manufacturing, Retail, Healthcare, IT/ITES, Power, Media, Education, Distribution and more. Headquartered in Delhi, PC Solutions has prominent partnerships with major IT players like HP, IBM, Cisco etc either as service or sales or both. Shri P. Uma Shankar holds a Master's degree in Mathematics from IIT, Madras and a Master's degree in Social Policy and Planning in Developing Countries from London School of Economics. Joining the I.A.S in 1976, he has more than 3 decades of leadership experience in Government spanning several sectors. He has during his long and distinguished career served as Power Secretary to the Govt of India, C&MD, Rural Electrification Corporation Limited,; MD, UP State Sugar Corporation; MD, National Cooperative Development Corporation and Chairman, India Potash Limited. Retiring from the government in 2013, Shri Shankar has continued his association with the power sector working as director on the boards of a few companies and advisor to some. 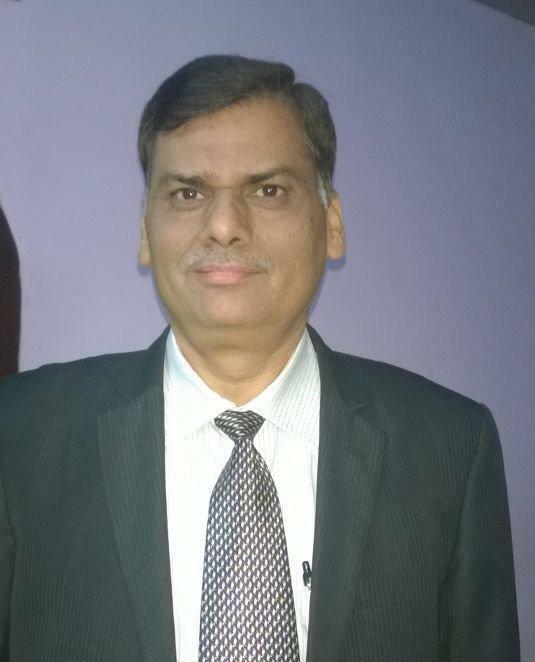 Mr. Rajesh Kumar Mediratta has over 25 years of experience in apex organizations of India's power sector.He was with Central Electricity Authority, the apex planning organization, for about 8 years as Assistant Director. He then worked with Regional System Operator for 10 years. He was instrumental in implementing new settlement systems at regional level as consultant to a State. 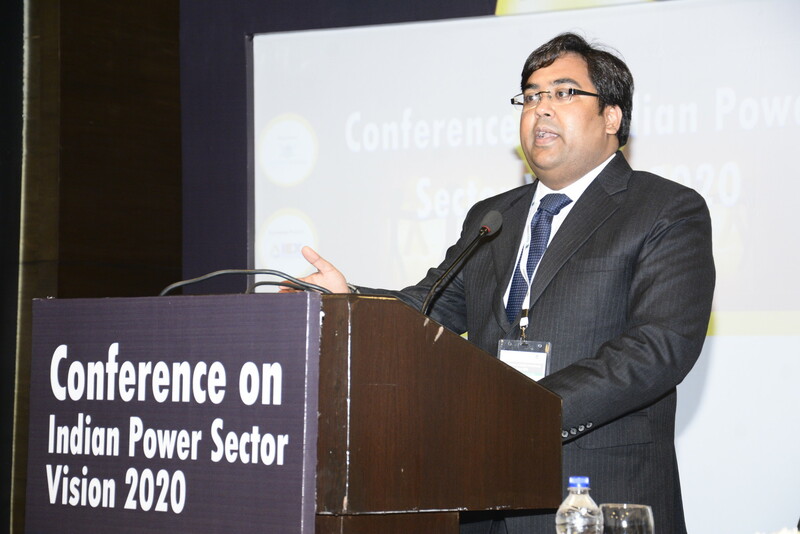 He has played a key role in commencing the first power exchange in India i.e., Indian Energy Exchange and has been managing its Business Development. He has been with IEX since its inception in year 2007. His interests include power markets, retail competition, settlement systems and de-regulation of electricity sector across the globe. He has to his credit several papers on Power markets, commercial mechanism, power system operation and settlement systems presented at international and national conferences. Mr. Mediratta holds a degree in Mechanical Engineering and is an MBA in Finance. L N Agrawal is working in the capacity of Business Head & President of Green energy and Power Transmission in Essel Infraprojects Ltd. He holds a bachelor's degree in engineering from Jabalpur Engineering College and a master's degree in technology in heavy electrical equipment from Bhopal in association with BHEL. He has experience of over 25 years. He has to his credit the most optimum design of a Transmission Line implemented by PGCIL and has been instrumental in upgrading the specifications adopted by PGCIL for several critical items of transmission system. In addition to the various EHV transmission lines, Mr. Agrawal has also been associated with India's first 800 KV line between Kishanpur and Moga. 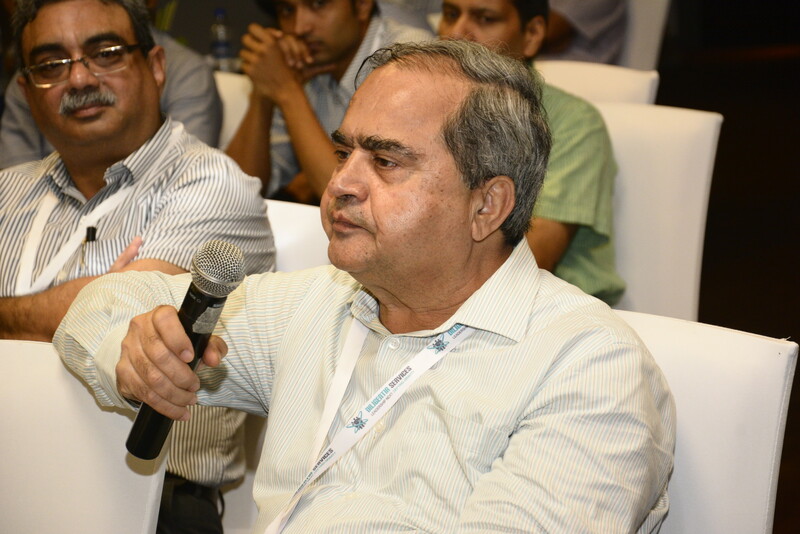 Mr. Agrawal was a key member of Expert Committee constituted under the Ministry of Power, Government of India, for development of transmission infrastructure at a national level. He has been associated with companies like Indiabulls Power Ltd. Adani Power Limited, Reliance Infrastructure Limited, Northern Regional Load Dispatch Center and Power Grid Corporation of India Limited. Sridhar leads a team of analysts that rates corporates in sectors like power, telecom, fertilisers, transport & logistics and consumer durables. His key responsibilities include leading new ratings, rating reviews and enhancing CRISIL's franchise through thought leadership and outreach. Prior to joining CRISIL Ratings, Sridhar was heading the auto and energy verticals at CRISIL Research. 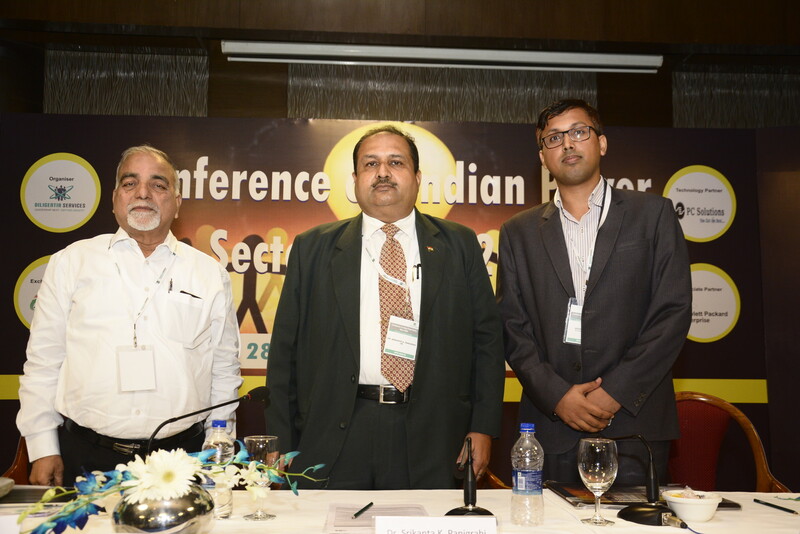 He has twenty year's experience in industry and company research and has provided opinions on various sectors including paper, sugar, textiles, hotels, hospitals and educational services. At CRISIL Research, Sridhar worked closely with banks in their lending decisions and advised corporates in the areas of product selection, market estimation and demand forecasting. Sridhar has also worked closely with the Government of India on policy reforms in the textiles industry. Sridhar is a Commerce graduate from the University of Madras and holds an MBA from the School of Management Studies - IGNOU. Dr Srikanta K. Panigrahi, has obtained his formal degree in Civil Engineering and then received other Master Degrees in Environment Planning, Management & Business Administration and Doctorate in Public Policy Specializing Science Policy from credible Universities of India and abroad including Technical University of Dresden (TUD), Germany and School of Planning & Architecture, New Delhi. He was also an UNEP / UNESCO Fellow, where he delivered Guest Lectures in five prestigious Universities of Europe at Humburg, Dresden, Prag, Vienna and Zurich. He has worked for several Organizations of national and international importance, especially with Government of India and the United Nations. In fact, He was the Member-Secretary of a prestigious Working Group at Planning Commission, to prepare the historic "National Action Plan for Operationalising Clean Development Mechanism (CDM) in India", under the Kyoto Protocol, at the instances of Indian Prime Minister's Office (PMO). Moreover, he has been representing the country in the Climate Change Negotiations of non-Annex (Developing) Countries in Conference of Parties (COPs), where he specializes on "Climate Change & Development Issues". Dr Panigrahi is also awarded National Science Popularization Award from honable Prime Minister of India in 2004-05; for his extraordinary contribution and commitment to popularize Science among common mass, who is working in the areas of Environment Protection, Energy Conservation & Renewable Energy and Sustainable Development for last more than 27 years. Mr. Jayant Deo stepped down as the Managing Director and CEO of Indian Energy Exchange Ltd. on 31 st August 2O12.He is the man behind the concept of India's first power Exchange - the first in the world to operate successfully under supply deficit scenario. Before being appointed MD & CEO in June 2008. Mr. Deo was successfully operating his Consulting company Deo & Associates since 1979 where he advised industry, government and NGOs for optimising resources. He has been helping consumer organisations for policy interventions in connection with improved services from utilities. Testament to his unwavering commitment to serve the nation and safeguard public interest Mr. Deo was the first whistleblower in the Enron Dabhol Project and has passionately advocated the need for independent regulatory commissions to the powers that be. 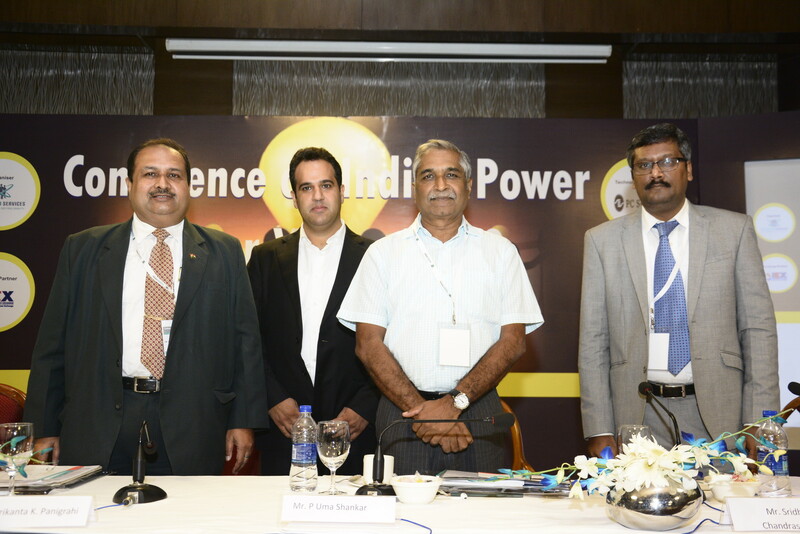 In 1999, Maharashtra Government realising Mr. Deo's extensive contribution to the power Sector inducted him as a founder member of a quasi - judicial commission at Maharashtra Electricity Regulatory Commission (MERC), the first ever regulatory commission in the state of Maharashtra under Electricity Regulatory Commission Act 1998. As a regulator he worked towards rationalising the tariff by introducing Time-of-Day tariffs, providing incentives for Power and load factors etc. He has been instrumental in making Standard of performance of Discoms. He has also contributed in making of Electricity Act 2003 particularly, multi - licenses in the same Area and 'dispute resolution through arbitration'. The Act provides supply of power to all through competitive market forces. After his illustrious stint at MERC he undertook an Assignment to spearhead a taskforce to pursue development of a Power exchange from concept to completion stage. He is now based in Pune and works in advisory role to many companies for energy cost optimization. Gitesh Kedia is Executive Director of Corporate Finance at YES BANK. He has over 12 years of experience in project and structured finance and has expertise in managing and leading complex project financing transactions. His responsibilities at YES Bank include leading transactions across power, telecom, oil & gas. Prior to joining YES BANK, he was worked with IL & FS and Power Finance Corporation Ltd. Gitesh holds MBA degree in Finance from Management Development Institute, Gurgaon and B.E Mechanical from S.G.S.I.T.S College, DAVV University Indore. Vikas has 14 years plus of diverse management experience of Solution, Product and Services Business spanning across Business Development, Presales, Architecting, Designing, Project Delivery and Operations with Organizations like HPE, Wipro,Cisco,HCL and Data Access India Ltd.Vikas holds a management education from IIM Calcutta and B.E degree in Electronics and Communication . In his Current role at HPE, Vikas is leading the future City and IoT Solutions Initiative for HPE. 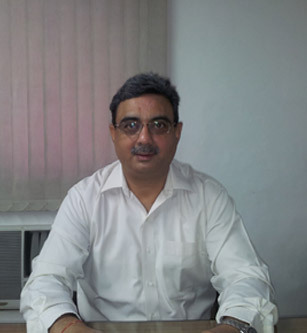 Vishal's practice ranges from Regulatory to General Corporate Commercial and covers Electricity, Competition and other branches of law.He specializes in Regulatory advisory and Dispute Resolution, and has acquired special insights into matters relating to the Electricity sector. His clients have included electrical power generators, transmission & distribution utilities, electricity traders, state regulatory commission's bulk consumers and airport operators. 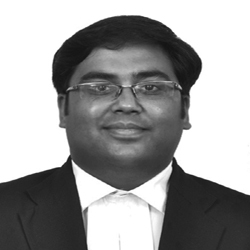 Vishal handles different aspects of Dispute Resolution including legal and regulatory appraisal of projects for securing statutory compliances, giving strategic advice and suggesting measures for mitigating regulatory risks, drafting pleadings, briefing counsel, appearing and conducting matters. He has represented a variety of public and private companies before different forums including High Courts, Electricity Regulatory Commissions, Appellate Tribunal for Electricity and the Supreme Court of India. He has also been involved in advising clients, rendering legal opinion on regulatory issues such as issues relating to parallel license, power allocation from a generating company and powers of Regulatory Commissions. He is also Empanelled as Amicus curiae to the Appellate Tribunal for Electricity, the apex regulatory authority for electricity in India. Vishal has been practicing law since 2005. Before joining JSA, he was working with Trilegal where he handled several distribution licensees, generating companies and State Electricity Regulatory Commission before various forums. Mr. Rohit Bajaj has over 20 years experience in Power and Oil & Gas Sector. He has worked with Companies like National Energy Trading & Services, Lanco Amarkantak, Avantha Power & Infrastructure, Reliance Industries and Jindal Stainless in past. He has worked in power plant operations, strategic planning of power sale, commercial including PPAs and Regulatory matters in Power Sector. In National Energy Trading, he headed power trading business comprising of Short/ Medium Term power sales through bilateral and Energy Exchange route. He has represented company in various forums and associations. He is involved in power sales though India Energy Exchange for more than 5 years. 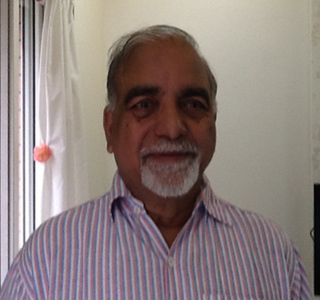 Mr. Bajaj holds a degree in Mechanical Engineering and an MBA (Marketing & Operations). 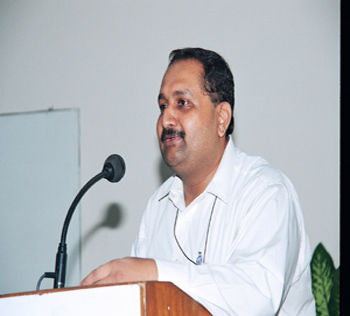 Rajesh Bansal has done his graduation in Electronic Engineering in 1985. He started his career as Scientist at Indian Space Research Organization, Satellite centre. His journey in field of Energy metering started in 1994, when VHEL developed first anti temper ASIC for Electronic Energy Meter. Later he became head of first manufacturing facility in India, for single phase electronic energy meter. He is widely traveled man and has good exposure of world wide metering technology. He has worked with India, China, Egypt, Romania, Taiwan, Korea and German meter / ASIC manufacturers. He believes meter plays the most vital role in any distribution utility. He has shared his experience about "Role of meter", "Revenue protection & loss reduction strategies" and "Meter Data Analytics" with many utilities including utilities in Bhutan, Brazil, Ethiopia, Nigeria, Indonesia, Thailand, Malaysia etc. He is conducting various training courses about "Loss reduction", "how to prepare metering road map" and "meter data usage". In India, he is an active member of various technical committees for energy metering and also Chairman of CBIP Metering Standardization Sub Committee. 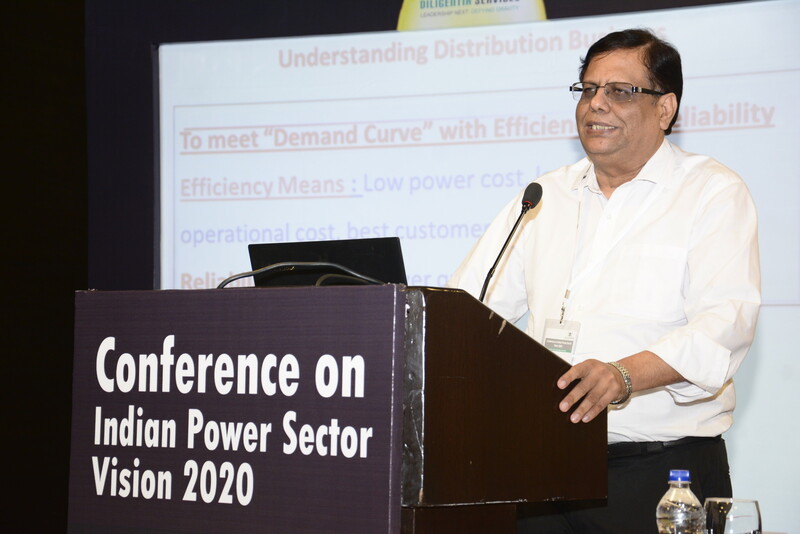 Prasant kumar presently working on policy formulation for Tariff Regulation for Generation, Transmission and Distribution companies in Delhi. Also working in the field of Renewable energy development ie. 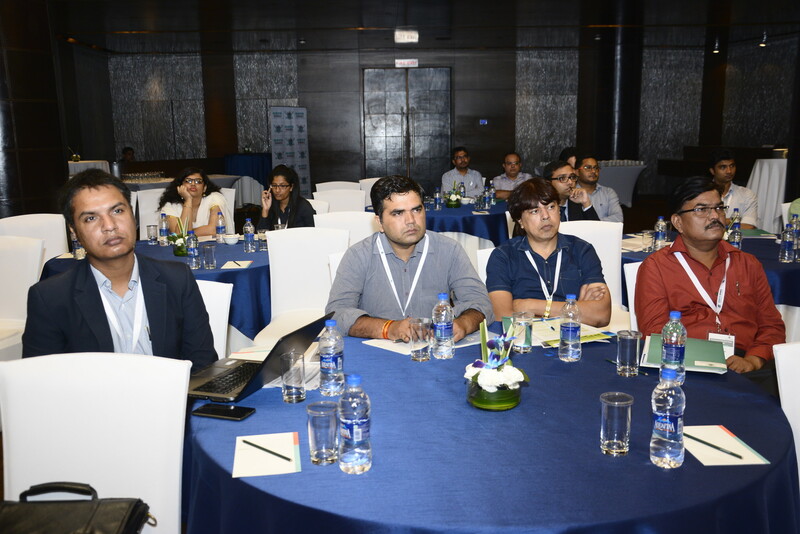 Solar Energy and Net Metering for promotion of Distributed Generation and Demand Side Management to promote efficiency and conservation of Energy. An associate member of the Institute of Chartered Accountant of India working with Delhi Electricity Regulatory Commission as Joint Director (Tariff-Finance) and (Tariff-Engineering) and having rich experience in spearheading entire gamut of Accounting & Finance operations inclusive of financial planning, strategic planning, budgeting, accounting systems, costing, coordination with banks. 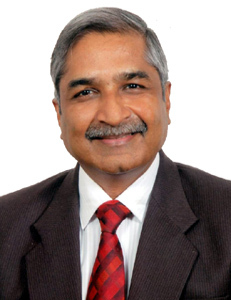 Mr Vinay Mehta has More than 30 years of Experience and is associated with DCM Shriram Since 1985. 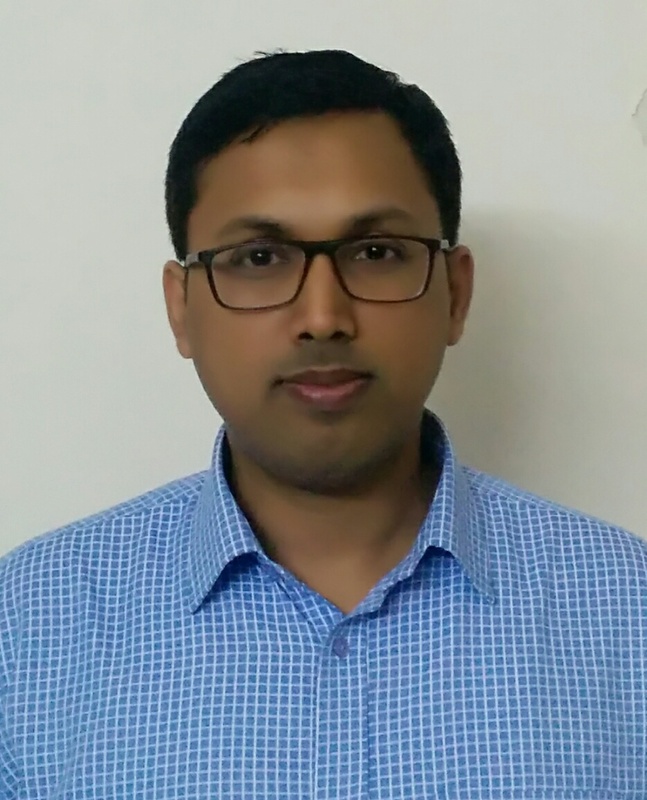 He has worked in areas: For last two years, heading operations of Chlor alkali plant at Kota and Industrial Electrical Systems management, project execution, de-bottlenecking, operations, testing and commissioning including hazardous area applications. Power sale and Purchase through Open access. Mr Mehta is a B.E. Honors (Electrical Engg.) from Punjab Engg. College, Chandigarh (1985), MBA (Operation Management) from IGNOU (2000), Certification in Operation Management from Brainbench.com (2000) and Completed several courses on Online MOOCS platforms of EDX and Coursera on Energy, Infrastructure, Finance and Behavioral sciences. Mr Mehta is also an active member in Institution of Engineers, CII Nominee on Board of Studies for Electrical engineering (Rajasthan), Protection coordination committee (Rajasthan), Metering coordination committee (Rajasthan) and HBR Advisory Council. Mr. Ram Niwas - NTPC. Mr. Sanjay Kumar - NTPC.